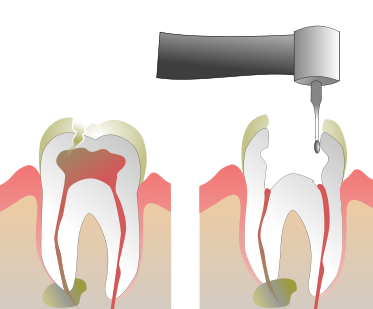 Looking for the latest dental news, techniques and advice? 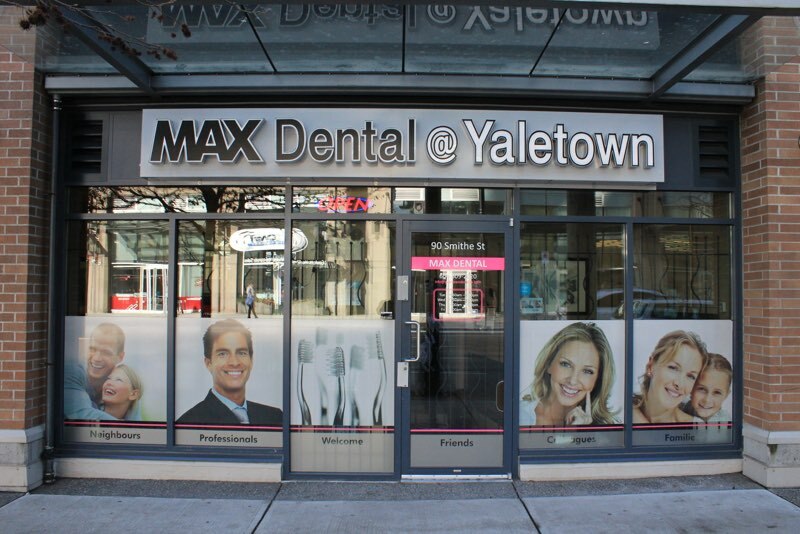 Subscribe to the Max Dental, Yaletown Dentist Blog! Thank you Melissa Merk for visiting us! 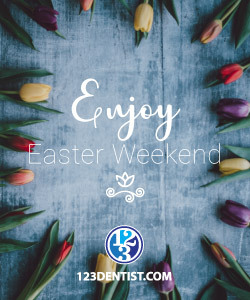 Click the link to watch a quick clip of her whitening session. Don't forget to subscribe to her page! We hope all of you had a fantastic Halloween this year, because we sure did. 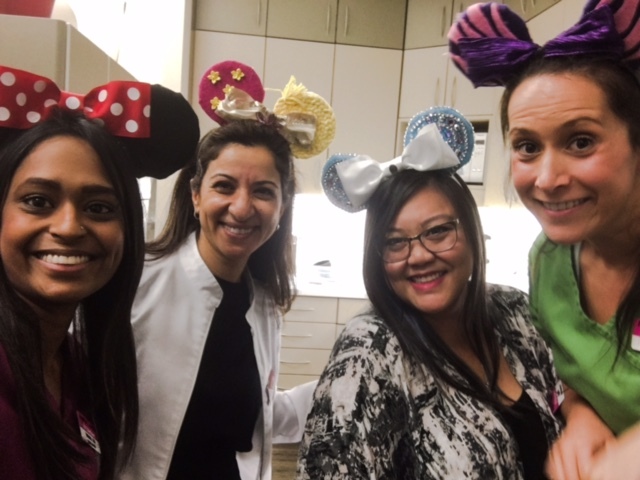 Fun fact: Cynthia made all of the ears you see in this pic! 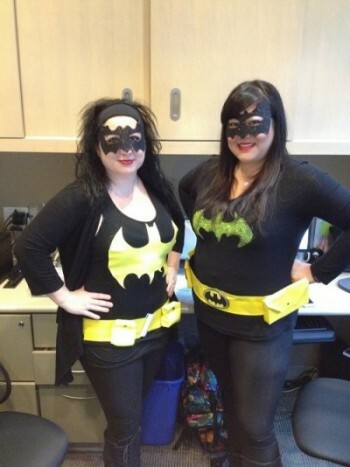 Brianne and Cynthia from our office were Bat Girl administrators this Halloween. Check out their picture above! Happy Halloween everyone!